At Mr. Locksmith offers a wide range of products and services to our commercial clientele. 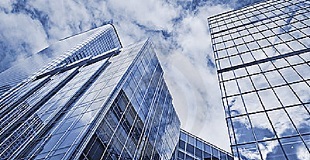 Commercial buildings have a lot of traffic at the door and are targeted by crime more often than anywhere else. Commercial buildings need specially designed hardware to endure a greater amount of wear and are designed for greater resistance to attack and damage. 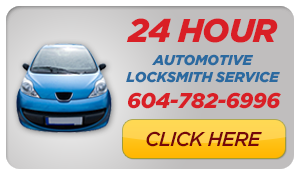 Mr. Locksmith Commerical Locksmith Maple Ridge (604) 259-7616 can repair or replace any broken door. Your business has a lot of traffic. That means a lot of wear on your doors and door locks. Our technicians have expert knowledge on how to repair your door hardware. We take specialized repair and service seminars with commercial lock hardware. The one thing you don’t want to attract to your business is crime. The best way to do this is to beef up your businesses security. Our staff are the very best at crime and theft prevention. Having your business master keyed is very convenient. This will give you one master key for all your locks, while sub-master keys can be distributed throughout your employees. Having a master key system installed is an excellent way to ensure access control. Installing a master key system is quick and easy and can be designed for your expanding business – leaving you with one key for everything. Master key systems are a great way for employees to ensure access control. How secure is your place of business? We offer on sight security profiling of your commercial business. We can ensure that your security will always be working at the highest level. Make your business tougher than Fort Knox – Call Mr. Locksmith’s commercial specialist today. Our commitment to your satisfaction is unmatched. We have everything that is needed for our commercial customers.